Do you need professional Chinese translation services? Our network of Chinese translators and our office in Shanghai are here to help. We will provide press-ready Chinese translations or translations from Chinese into English in the format you require. 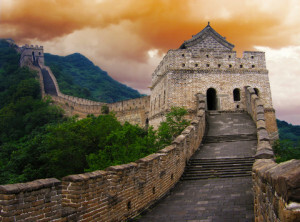 Pangeanic’s Chinese translation services offer you decades and millions of words of translation experience. We translate for small and medium businesses all over the world, corporations and multinationals, ensuring professional results with our Chinese technical translations, Chinese marketing translations, Chinese legal translations, Chinese financial translations, Chinese medical translations, etc. Top Chinese technical translations. Your content will be made available to users in a fast-growing economy. Ask us about how to help you rank in Baidu, China’s leading search engine. Our translation departments cover several areas: top legal Chinese translations, Chinese subtitling services, Chinese medical translations, etc. Chinese technical translations and more. Our goal is to always translate accurately and on time, conveying the meaning of the original faithfully when it comes to Chinese technical translations and Chinese medical translations, but imaginatively and concentrating on the message rather than the form when we deal with marketing translations to produce fast turnaround Chinese translation services that sell and at a competitive price. 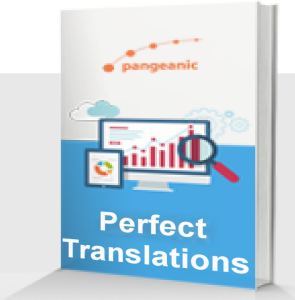 Pangeanic has selected the best translation tools in the market to manage terminology accuracy, post-translation checks for QA and proof-reading of Chinese translations efficiently. Our Quality and pre-publishing checking procedures in all languages ensure professional translation results. We keep extensive databases that retain the translation of phrases and common sayings in Chinese and other languages. Thus, we guarantee that you will not pay for the translation of any sentence twice. Our Chinese office in Shanghai’s Pu Dong area has recruited top native English speakers with the highest command of Chinese. They translate into English in unison with native Chinese translators in the same department. 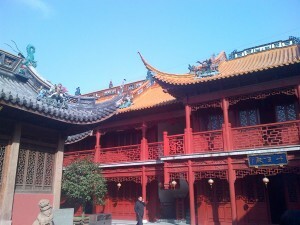 All have a full knowledge of all nuances of both Chinese and English languages. Their translations are then edited, checked and proofread by native English speakers according to ISO 9001 and European Translation Standard EN15038 in order to offer a final, English translation that reads as if originally written in English. Our experienced Chinese translators will translate your material quickly and expertly so that you can use it to help your clients, market to more consumers or even just reach out to Chinese speakers around the world. Our Chinese translators will work with you to ensure that our Chinese translation services provide perfect results to ensure your reputation. Technical translations are a specialism at Pangeanic. We have been involved in several power generation projects for very reputed companies, and we are regular suppliers of translation services for major Japanese household appliance manufacturers, automotive manufacturers, etc. From consumer products to professional products, gas and oil, heavy machinery, light machinery, plant equipment and engineering processes, Pangeanic has the right translator and translation tools to successfully translate into Chinese. We have helped pharmaceutical, life sciences, medical devices and healthcare companies reach global markets. Pangeanic professional Chinese translators with scientific and medical specialization will take care of your specialist texts. Our expert medical Chinese translators have experience working with Chinese clinical trial questionnaires, Chinese CRFs and Chinese IFUs, as well as Chinese informed consents, protocols, and many more. 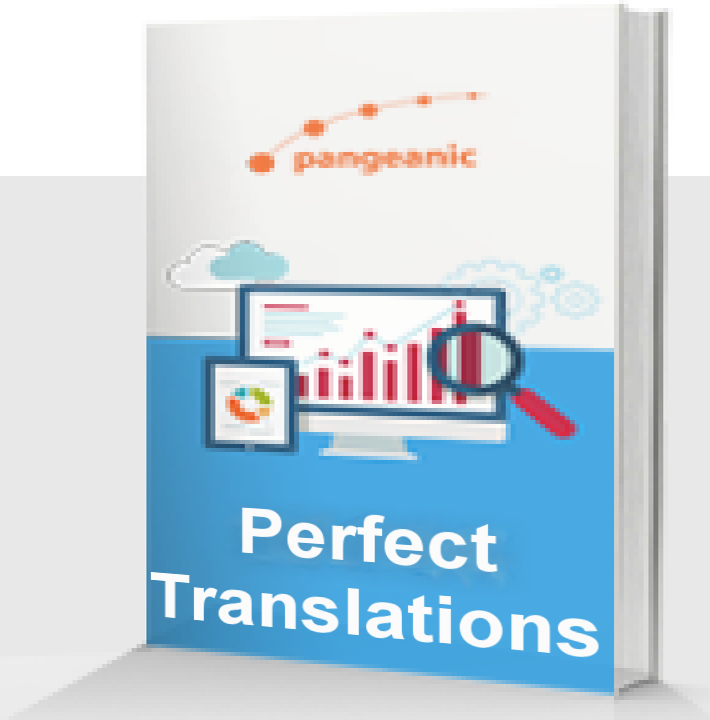 Pangeanic offers full, professional Chinese website translation services and Chinese localization services: website translation and localization make your content available to millions of potential users and clients in this key market. Pangeanic’s technology will monitor your new publications, extract the new texts and offer you a fast Chinese translation service, even take care of your publication needs with a translation service level agreement so you can concentrate on your business and not in translation management! Using the expertise of our professional translation agency, with a history of thousands of translated pages, we can amaze you by turning your website content into a magnet with Chinese translations with the best keywords and metatags – not just offering a direct translation of your website translation project but a full website localization project that will turn your website into a magnet. We use the latest combination of applied translation technologies for the web in order to translate full websites in WordPress (which 70% of websites use), Joomla, Drupal, and eCommerce sites so your web becomes an attractive multilingual site for your Chinese audience. We ask our clients to provide feedback on our services and how well we have served them. Trustpilot is an independent review company that gathers feedback from users. 8,6 is not bad, we want all our clients to receive the best translation service possible! An increase in the total cost of trials or product launch due to bad Chinese translations. Delays in marketing and launching. Unintelligible, unusable Chinese translations or poorly translated material may lead you to lawsuits or rejection of your product in the Chinese market by local regulators. Loss of reputation and bad image in the Chinese market. Standard Chinese, also called Mandarin, is the only official language of China and Taiwan and one of the four official languages of Singapore. The standardized form of the language in China is called Putonghua and in Taiwan it is called Gouyu. Between those two forms there are differences in the pronunciation and vocabulary, but also in the writing style. Putonghua is written using the simplified Chinese characters and Guoyo is written using the traditional Chinese characters. Chinese characters were traditionally read from top to bottom and from right to left, but in modern usage it is more common to read from left to right. “Putonghua“ also means “common speech“, which reinforces the idea of the Standard Chinese serving as a lingua franca for speakers of the several mutually unintelligible varieties of Chinese. Depending on a speaker’s age, level of education and the frequency to speak in official/formal situations there are differences in the spoken Standard Chinese. Even though Mandarin is based on the Bejing dialect, it is no longer synonymous with it due to the standardization. This strongly analytical language relies on word order and particles to express relationships between the parts of a sentence, since nouns are not marked for case and rarely marked for number. The building blocks that make up the Chinese characters are called radicals and can have between 1 and 17 strokes. Radicals as well as the strokes are usually written from left to right and from top to bottom. Pictograms actually make up only a small portion of Chinese characters. Over time they have been standardized and simplified to make them easier to write. Therefore their derivation is not always obvious. For example the radical for mountain is 山. The three points are meant to resemble three peaks of a mountain ridge. Shortly after the beginning of the People’s Republic era in 1949, the Chinese government simplified Chinese characters, reducing strokes per character by an average of around 33%. Do you need professional Chinese translation services? From our offices in Shanghai and 24/7 network our Chinese translators will turn your project around in no time.